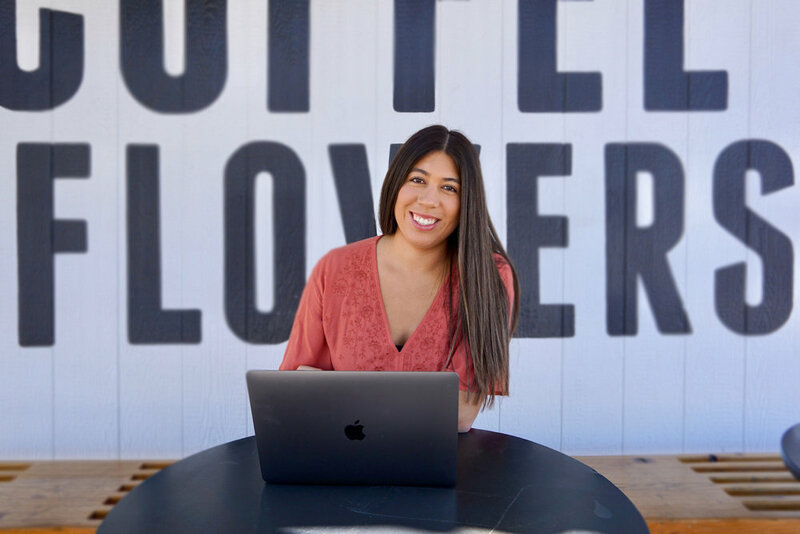 Meet Jessica | Squarespace Website Designer & Squarespace Specialist | JNL Media Co.
Do you genuinely want to serve your *dream clients* but your site just isn’t helping? You’ve been struggling to piece your website and digital strategy together for what seems like forever now & you’re tired of wasting your time + energy! Plus, I bet you can’t wait to get rid of all your “How To’s For Web Design and Branding” freebies you’ve downloaded! You’ve always been a super high achiever that’s driven to build your business around your lifestyle but you’ve got so much on your plate right now. Do you ever just wish you could stay in your *zone of genius* and outsource the rest? I work with female entrepreneurs and small business owners who are ready for a strategic website that's aligned with their brand, their goals and takes their biz to the next level. I help them build their online home, bring more (ideal) clients into their lives, and feel like they have a site that matches their brand. So, if you’re in need of a refresh or want to skip the DIY drama altogether, I can’t wait to help you build a business that helps you reconnect with yourself, explore your passions, and build a fulfilling life. With five years of marketing experience and my Squarespace + Branding expertise, I create sites that are not only pretty to look at but work with the rest of your marketing strategy and position you as an expert in your industry. You and I both know you’re an expert so you owe it to yourself (and your clients) to show up online in a way that helps legitimize your biz. Fulfillment, passion, and freedom, weren’t always part of my life. Once upon a time, I thought I had made it! I had a job in a Fortune ten company, made nearly six figures, bought a brand new car, and was living in downtown L.A.
On paper I guess I had technically "made it" but I couldn't let go of the idea of starting my own business. By day I was a girl trying to climb the corporate sales ladder but at night I'd read every marketing and business article out there, listened to podcasts, and took courses for fun. It wasn't until I was sitting in my tiny overpriced studio that it hit me. I always knew I wanted to start a business but the moment the FB ad gods put an ad for a course on the step by step on how to start a serviced based business, I knew I had found my answer. Having the courage to pursue my dream completely changed my life and if I’ve learned anything it’s that your dreams are worth fighting for. People out there need what you have to offer so why would you rob them of the opportunity of working with you?